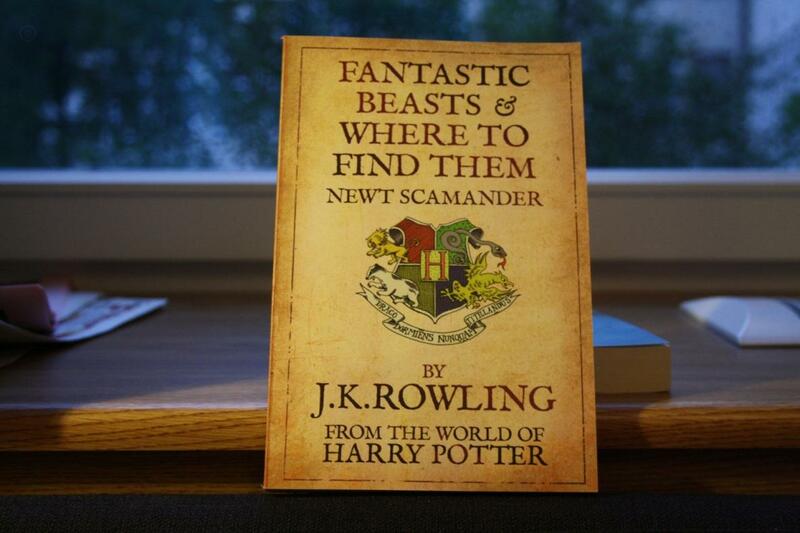 Warner Bros. and J.K. Rowling Team Up for Fantastic Beasts and Where to Find Them Film Series! “It all started when Warner Bros. came to me with the suggestion of turning ‘Fantastic Beasts and Where to Find Them’ into a film,” said Rowling. “I thought it was a fun idea, but the idea of seeing Newt Scamander, the supposed author of ‘Fantastic Beasts,’ realized by another writer was difficult. Having lived for so long in my fictional universe, I feel very protective of it and I already knew a lot about Newt. As hard-core Harry Potter fans will know, I liked him so much that I even married his grandson, Rolf, to one of my favourite characters from the Harry Potter series, Luna Lovegood. via Warner Bros. and J.K. Rowling Team Up for Fantastic Beasts and Where to Find Them Film Series! – ComingSoon.net. Tags: Creatures, Harry Potter, J. K. Rowling, Warner Bros.
“Les Revenants” from the eight-part French series which the US broadcast is based. New York – September 10, 2013 – Sundance Channel announced today that it has acquired US broadcast rights to the supernatural drama “The Returned” from Music Box Films. 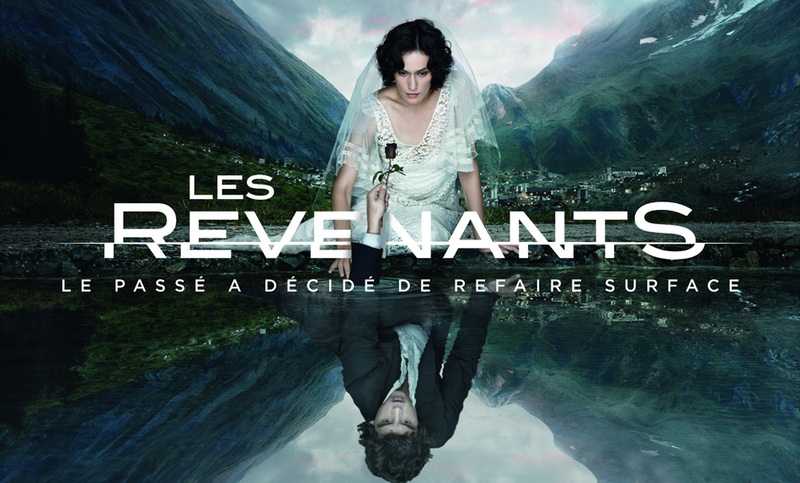 The eight-part French series distributed by Zodiak Rights was created by Fabrice Gobert and is based on the feature film “Les Revenants” by Robin Campillo. It will premiere on Sundance Channel on Halloween, Thursday, October 31st at 9PM ET/PT. It will air every Thursday night at 9PM. The critically received series was a smash hit for France’s Canal+ and the UK’s Channel 4. The New York Times recently profiled outstanding foreign drama series and pronounced it “fresh and unexpected.” The Independent wrote “’The Returned” is actually one of the greatest, creepiest, most compelling shows brought to TV screens in 2013,” and The Daily Telegraph commented, “Probably the most stylish thing you’ll see on TV this year. In an idyllic French mountain town, a seemingly random collection of people find themselves in a state of confusion as they attempt to return to their homes. What they don’t know yet is that they have been dead for several years, and no one is expecting them back. As they struggle to reintegrate with their families and past lovers, buried secrets emerge and new mysteries develop as they grapple with a miraculous and sinister new reality. But it seems they are not the only ones to have returned from the dead. Their arrival coincides with a series of gruesome murders which bear a chilling resemblance to the work of a serial killer from the past. The series was produced by Caroline Benjo, Jimmy Desmarais and Carole Scotta from Haut et Court. Following on the heels of Emmy®-nominated “Top of the Lake” and critically acclaimed original scripted series “Rectify,” “The Returned” marks a continued commitment by Sundance Channel to offer daring original entertainment. This series precedes the debut of the network’s second fully owned original scripted series, “The Red Road,” in 2014. The channel will also premiere a second season of the critically-acclaimed “Rectify,” as well as the original mini-series “The Honourable Woman,” starring Maggie Gyllenhaal and co-produced with BBC Worldwide. World of Warcraft, the biggest subscription-based MMORPG in the world, could eventually shed its monthly fees. Game director Tom Chilton said in a new interview that the game might be free-to-play someday. 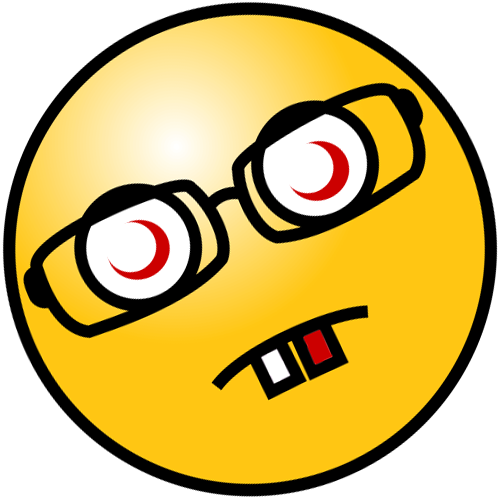 Chilton added that a monthly subscription can be a good value for some MMOs. A gamer could play WoW for dozens of hours in a month. When you consider the amount of time spent in-game, the $15 monthly subscription doesn’t seem so unreasonable. What happens when players arent spending dozens of hour a month in your game, though? What happens when they finish all the quests or raids? The onus is in the developers to keep creating new content to keep these subscribers. Chilton says that developers of subscriber-based MMOs like WoW will have to release new content on a steadier basis to keep the monthly fees palatable to gamers. Chilton said. Yesterday, ZeniMax Online Studios confirmed that their upcoming MMO Elder Scrolls Online will require a monthly subscription. Their plan is pretty much what Chilton suggests: release new content every 4-6 weeks. Well see if they can stick to that pace and whether it will be enough to keep players paying the monthly fee after their first 30 days are up. Read the entire article at: World Of Warcraft Might Go Free-To-Play, Blizzard Says. We first learned about Michael Dorn‘s efforts to get a Worf-centered Star Trek movie or television show into development nearly a year ago, and even though nothing has come of it yet, Dorn is still optimistic. Last September Dorn said he’d been contacted by “several individuals” interested in making a movie about a post-Next Generation Worf, the captain of his own Federation starship. While I’m not personally certain that Star Trek returning to television is something that’s in the cards right now, I’d love to see it happen, and I’d love to see it happen in a way that wasn’t based on Abrams’ Star Trek. via Worf TV Series | The Mary Sue. Harry Potter Turns 33! You, the Fans, Gave Us 33 Reasons Why You Love Him! Harry Potter is one of my all-time favorite book and film series. I’m still reeling from the fact that eight films managed to take a book series I love and actually make me love it even more. According to the interwebs, today is Harry’s 33rd birthday. In honor of the event, I solicited some fan love on my Twitter feed and my Facebook and Google+ pages. Here is what you had to say about the boy wizard. Read the full article here: via Harry Potter Turns 33! You, the Fans, Gave Us 33 Reasons Why You Love Him! | Fan Voice. via Michael Dorn Confirms He’s Working on a ‘Star Trek: Captain Worf’ TV Series.